LOS ANGELES--(BUSINESS WIRE)--Apr. 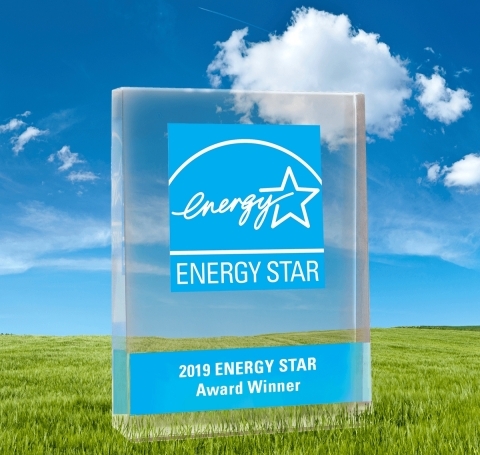 11, 2019-- KB Home (NYSE:KBH) is pleased to announce that it has been named an ENERGY STAR Partner of the Year – Sustained Excellence Award Winner for the ninth consecutive year, an unprecedented achievement for a national homebuilder. KB Home, an ENERGY STAR partner since 2000, earned the honor by demonstrating continued superior leadership in energy-efficient home building and will be recognized today by the U.S. Environmental Protection Agency (EPA) and the U.S. Department of Energy in Washington, D.C.